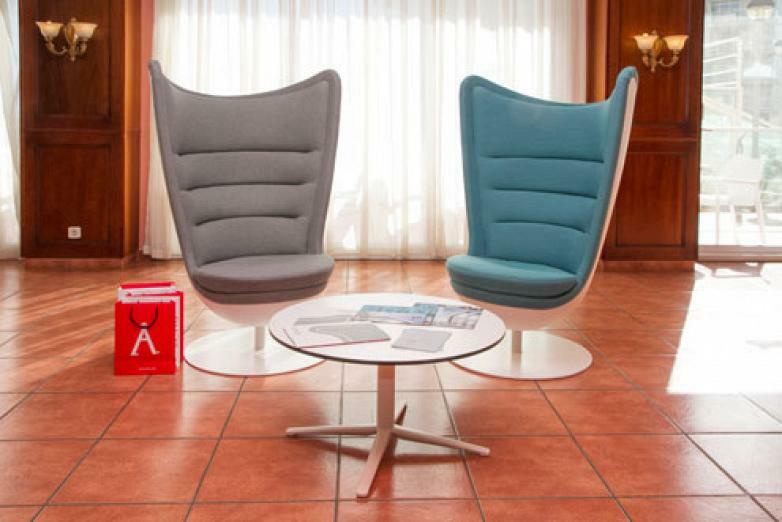 Technology, personalisation and experience are the three keys of the present and future hotels. Hotel customers are no longer content with a space to spend a night with breakfast, lunch or not, while visiting a city either for tourism or business. Seeking experiences for the senses which motivate them through the design, the image of its facilities, service and ultimately, the ability to receive an experience of authenticity, quality, creativity and wellbeing. 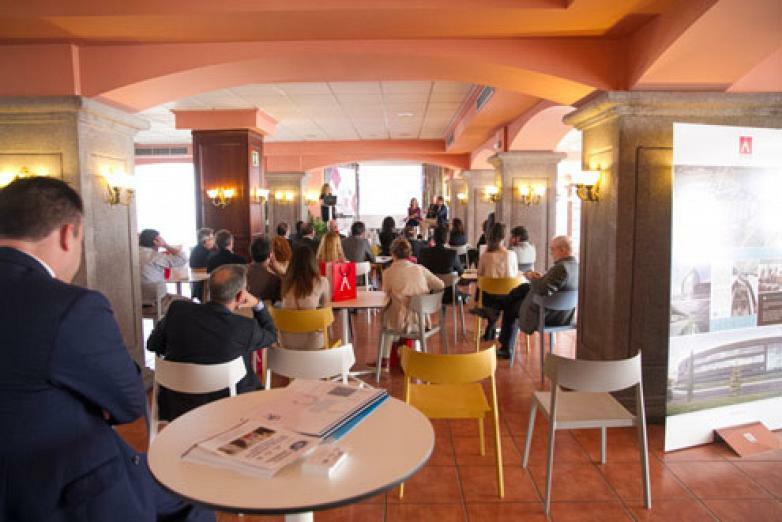 In this sense, the Grand Hotel in Peñíscola was the host for Hostel Trends 2015, organised by the Provincial Association of Employers of Hospitality and Tourism Castellon, Ashotur, where professionals from hotel equipment, architects, designers and companies gathered together, to discuss new trends demanded by the user. 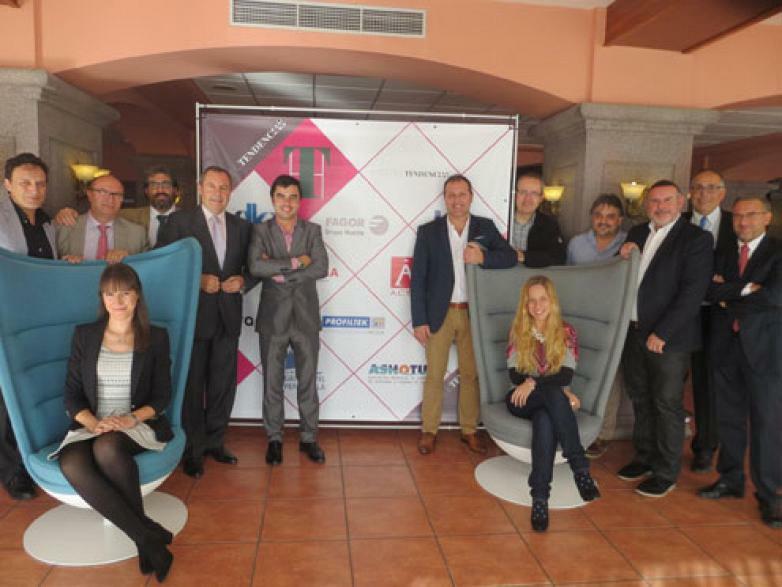 Actiu participated as a sponsor of the event and as a moderator of the discussion which drew some interesting conclusions. According to Mireia Cervera, from the Association of Spanish Design Companies, RED, the next decade will be marked by the consolidation of the 'Flexible hotel', the evolution of hotel spaces tend toward more social environments, with a strong identity that will enhance the concept of design thinking characterised by creative solutions, such as the integration of new technologies through applications adapted to the operativity of the hotel which encourages loyalty. The entrance halls were conceived as multipurpose, dynamic areas where we risked the 'first impression' and used comfortable and functional furniture which enables segmenting of intimate areas and social areas. Furthermore, it has been observed that the front desk tends to disappear as an architectural barrier, replaced by a more open and relaxed welcome scenic space. The fifth facade appears - the attic - using a chill-out installation for drinks, where the bathroom area is enhanced as a playful element and welfare. The rooms are new configurations, with attractive finishes and textures, in which comfort is rewarded with promises of ephemeral luxury and bathrooms which assumes the characteristics of a Spa. Also, the boundary between interior-exterior has been removed through a visual and physical fusion, which is achieved by integrating natural materials into the space and implementing green concepts of sustainability. Manuel Dauffi, from Octógono Studio, was one of the experts participating in the forum and in the same line said that "in architecture and interior design, the new projects integrate common spaces to facilitate and make communication and relationships between customers and staff more accessible, removing barriers and making spaces more spacious". The architect has noted how "to define a clear strategy with a very personalised service to target what the hotel wants to capture, which is essential for the project to succeed. According to the client profile, we develop an image, product or service. A hotel that caters for large tour groups with leisure-oriented needs is not the same as those that check in at the same time, to use a boutique hotel. The key to success is knowing how to adapt to the different needs". 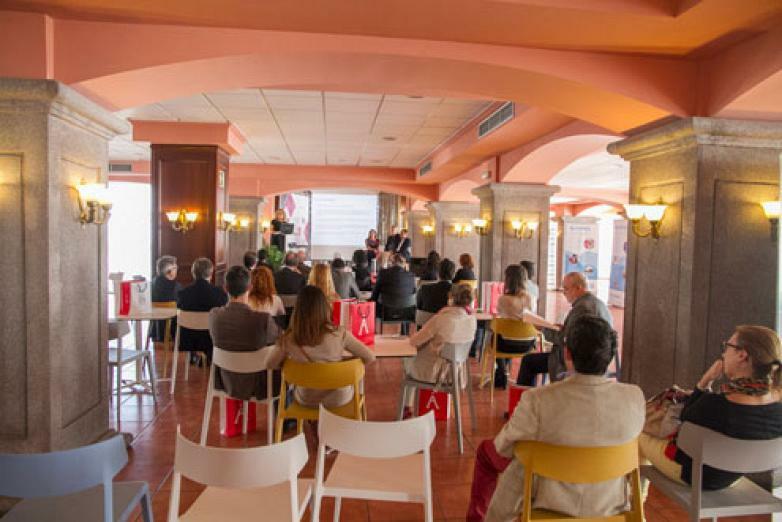 For example, to take advantage of hotel facilities for events, training, business presentations or similar, could be a way to compensate the timing. Jose Vicente Andrés Peñarroja, territorial director of Finance indicated the importance of Mediterranean cuisine, internationally recognised, as a key factor that can be used by hoteliers to grow, to "connect a hotel to its surroundings, giving value to local products and culture from the territory. Thus, it can offer customers an unparalleled service, a unique experience which will allow oneself to distinguish over other establishments". Soledad Berbegal, the head of Actiu Communications and Corporate Strategy and moderator of the debate, highlighted three of the key concepts which were discussed in the forum: Technology, Personalisation and Experience. 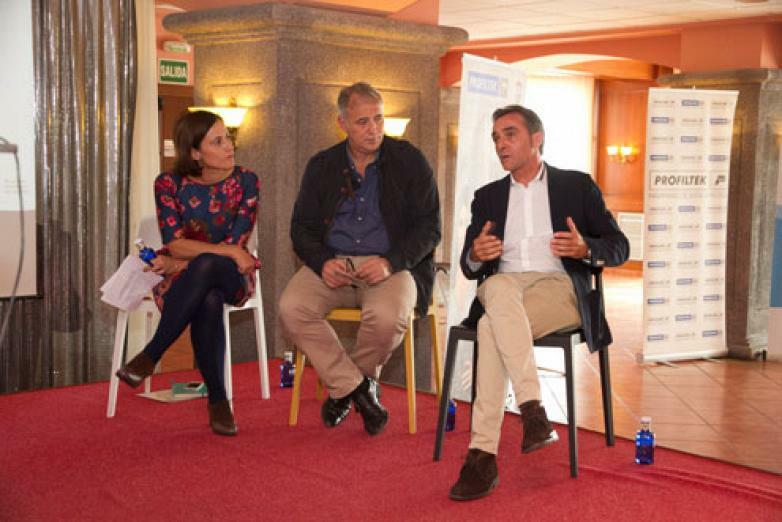 Three strong ideas which furthermore, formed the basis of the European project Horizonte 2020.